An influential professor in my life once told us that photos are not memories. Memories are so much more than what the photos can hold. If we remember only what is captured on film, then we have forgotten some of the best days of our lives. I have often thought back to this when I have wished I had my camera or missed the perfect shot. Remember this moment, I remind myself, not for its image, but for its being. As we approach the end of our time here in Washington, it is really easy for me to live in the future. I am making plans for when we live in Denver, getting a house ready there, attempting to hook up all our utilities, picking out paint colors with my children for their rooms, and so much more. But I still live HERE. And I don't want to miss the wonderful moments all around me, even if it is only for another 23 days. I want to live presently, and to practice the Snap and Savor. I will attempt for the next 23 days to Snap an image (or images) of something in the everyday-ordinary of my life. Be it people, or nature, or a situation...it will be whatever I find myself in the midst of. And the Snap is to remind me to live fully in the middle of it. The Snap takes only a moment, but it is a reminder to pausel, to not move on so quickly, and Savor. (I love that word! It is a word you can almost taste, like dark chocolate.) Savor the moments that seem mundane or ordinary, for the truth is they are unique moments I will never return to again, except in memory. The Snap is the easy part....the Savor takes a little more thought, engages gratitude and dresses the whole practice up in beautiful clothing. And I invite you to join me and my friend. Maybe make it a summer of Snap and Savor? As kids are out of school, we travel to places we may never return to, or we just enjoy long days where the sunlight lingers way past our normal bedtimes. Can we Snap those "ordinary" moments and then Savor them with absolute delight? 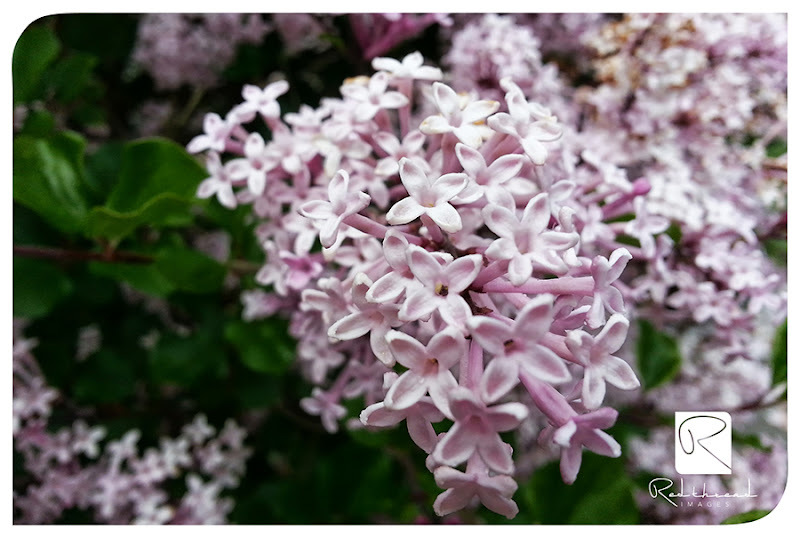 Remembering the smell of lilacs from my childhood. Choosing to be grateful for the abundant rain around the area that waters the plants, which then bloom to beauty. Enjoying the aroma of the lilacs as it dances in the air during a walk. 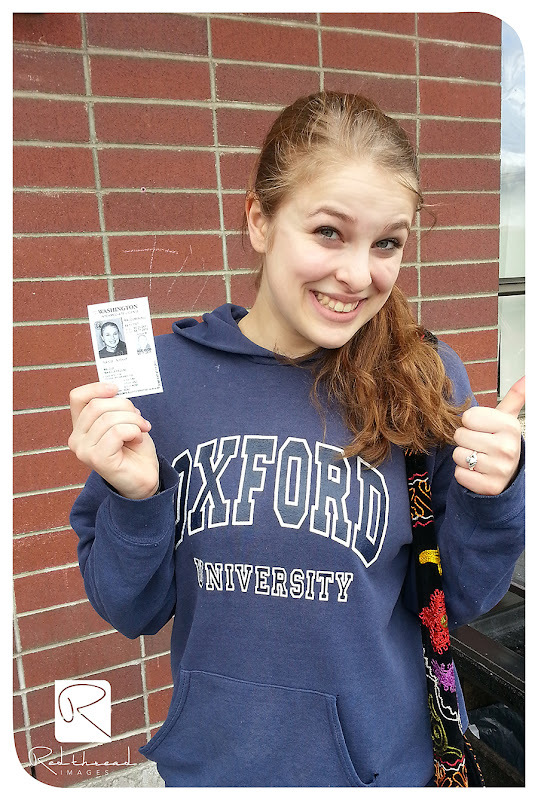 The Snap: My Daughter...the Driver! I have heard it said that to have a child is very much like choosing to have your heart forever go walking outside your body. Now that heart is getting in a car all by herself. Please buckle up, dear Heart!! And now I need to hold on for the ride!!! ***The majority of the Snap and Savor's will be posted daily on the Red Thread Images Facebook Page*** Join me there! !